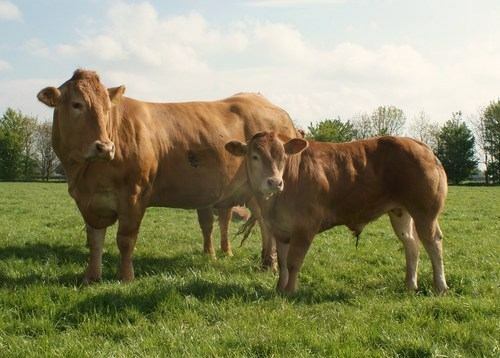 Grahams Virtue was purchased from the Grahams Sale Carlisle Nov 2007 for 5,000gns as a maiden heifer. 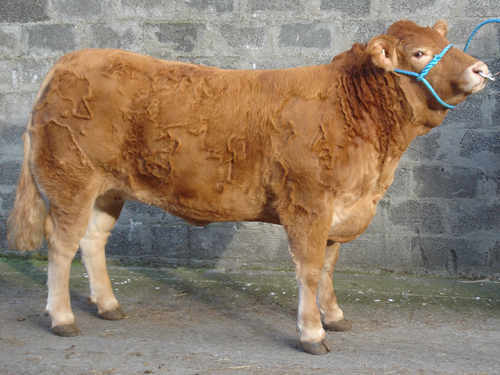 She was a prolific prizewinner on 2006 show circuit being part of the winning homebred pairs at the Royal show that year. She is by Waindale Prime and out of Sibylle who sold at the same sale as a dry cow for 7,800gns. 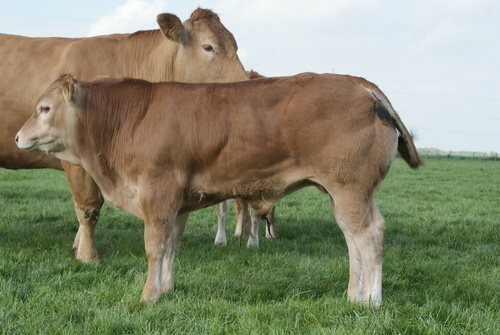 Virtues gdam Nicotine (by Jersey) bred Grahams Voyagerman 14,000gns Carlisle May 2006. 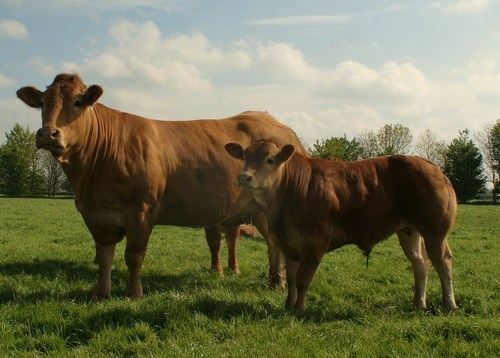 In 2008 Virtue had a heifer calf, Elderberry Dragonfly, sired by our herd sire Milbrook Alistair. Dragonfly is in-calf to Wilodge Tonka for October 2010. Virtue now has a bull calf (her first bull) at foot, by Wilodge Vantastic called Elderberry Eragon. 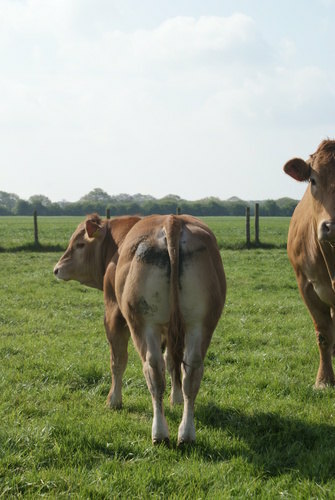 She is currently in calf to Wilodge Tonka and in working condition weighs 900kg. 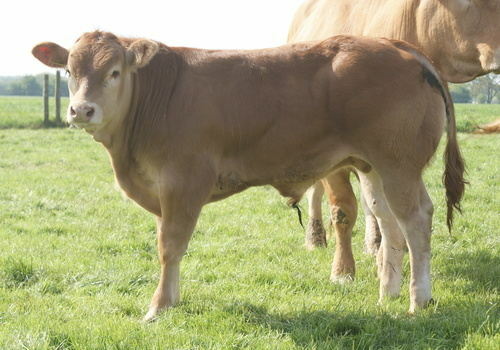 Virtue as a young heifer.